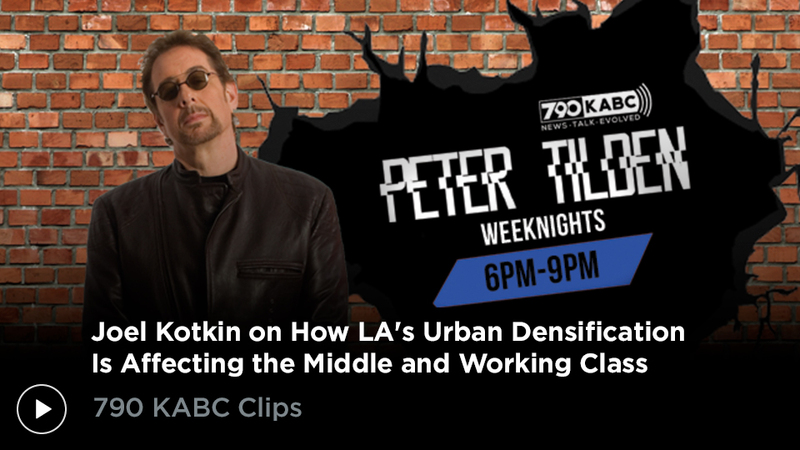 Joel Kotkin talks with Peter Tilden on 790KABC, discussing the impact of LA’s increasing urban densification and how it is affecting previously middle and working class neighborhoods. Looking Forward: A New Agenda Public Domain Party of the People? Or the Oligarchs?